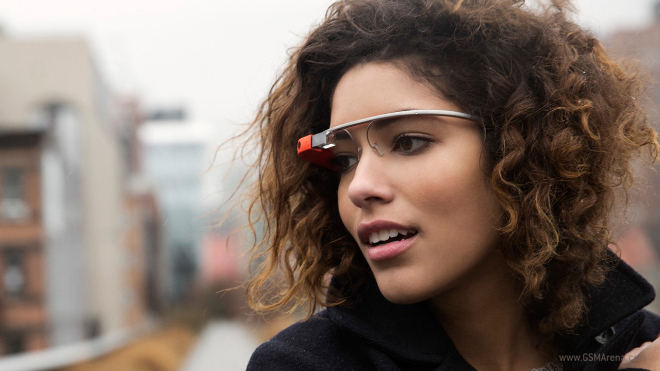 Google is willing to sell you a pair of their beta tech-spectacles, but it’ll cost you £1,000. The sale of Glass in the UK is interesting, because the Queen’s island will be the first place in the world, outside of the US, that’ll have official access to Google’s special glasses. Any Brits out there interested in trying Glass out? Or is attaching a camera to your face something you’re not prepared to do in public yet?